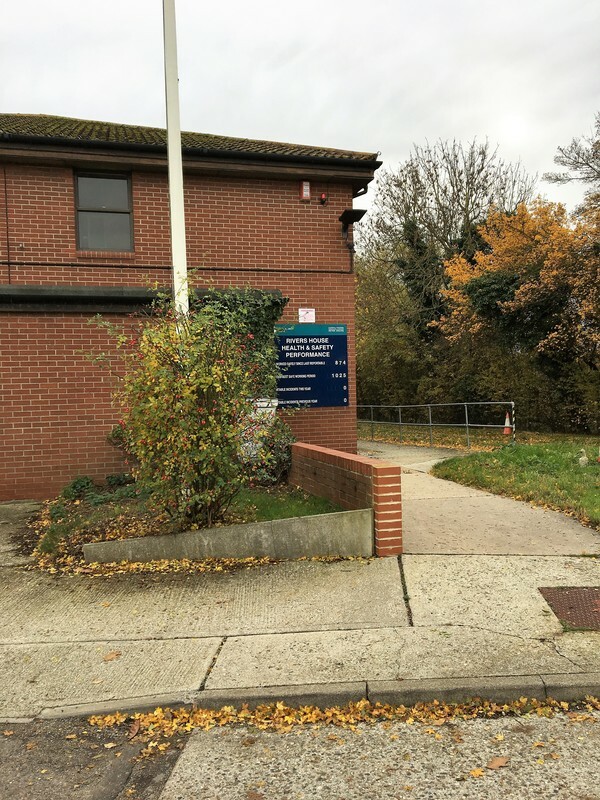 We sucessfully won the Electrical Tender for the toilet refurbishment works at the Environment Agency offices in Chelmsford, Essex. 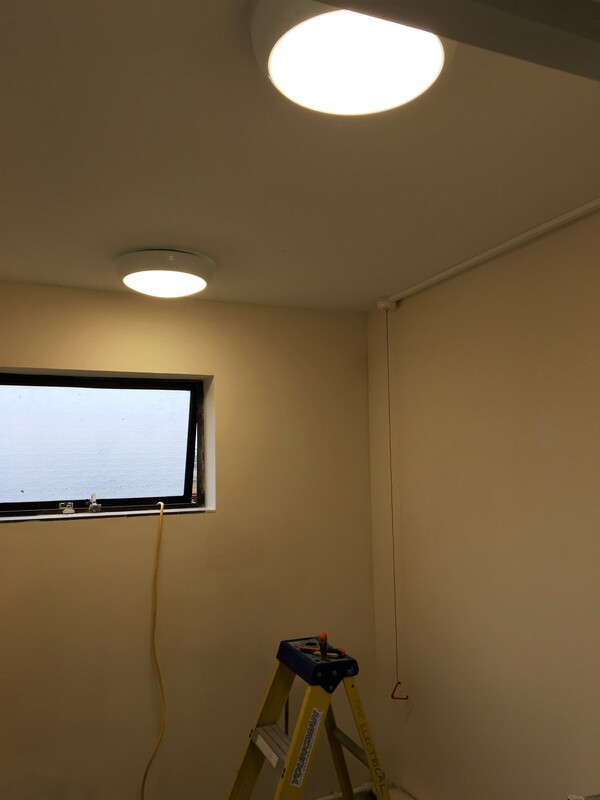 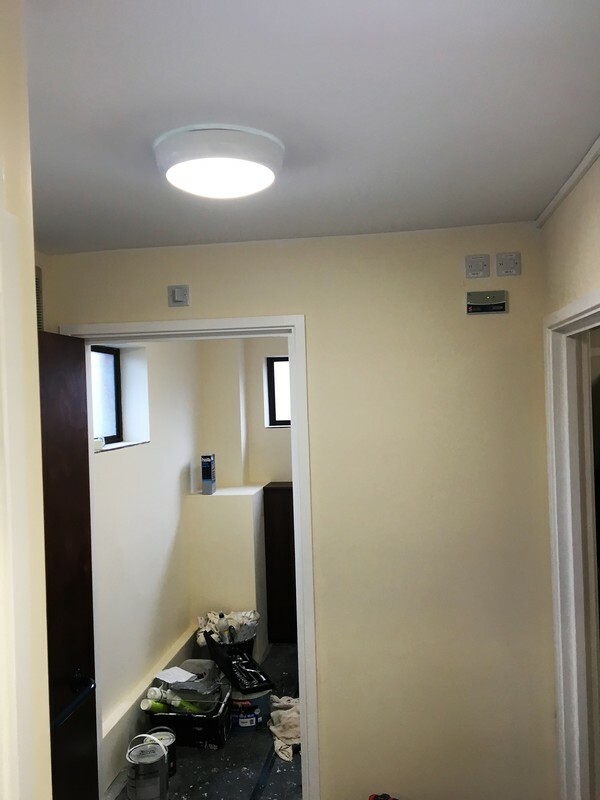 The project included; Full LED lighting upgrade to the male, female and disabled toilets. 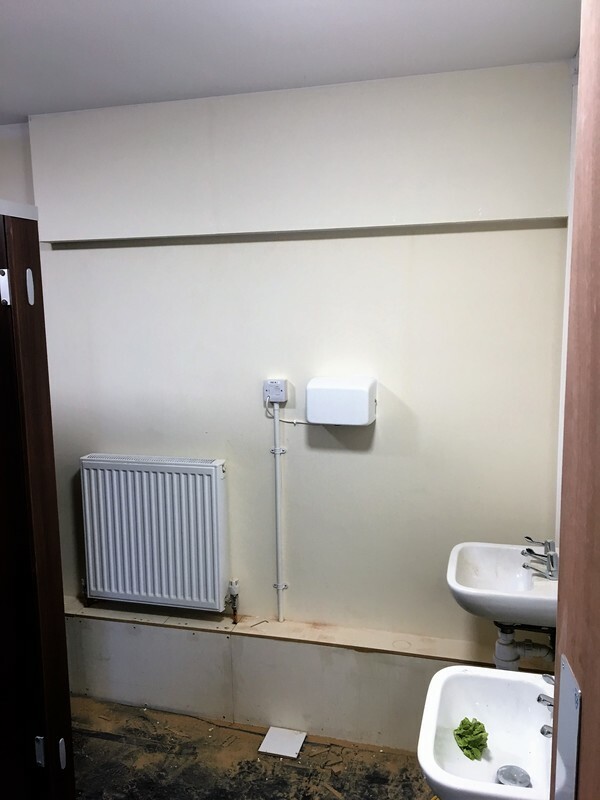 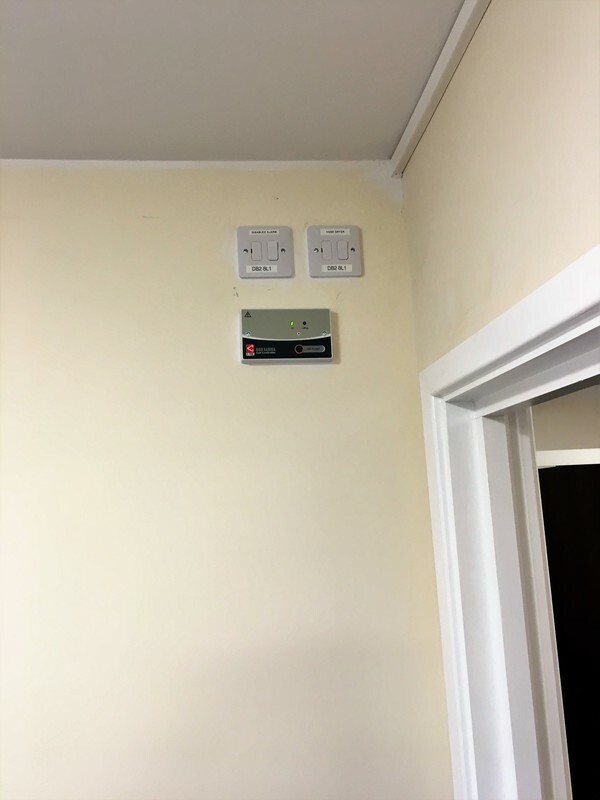 Installation of hand driers, and disabled toilet alarm.